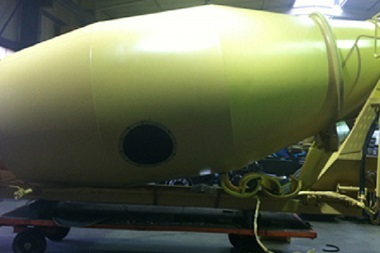 Service center of Hardox Wear part Authorised by SSAB | leading bi-metial material tachnicology . 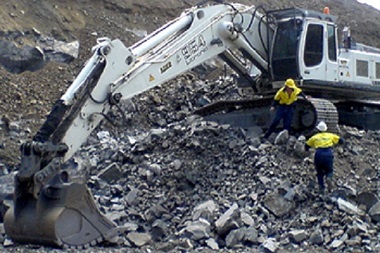 and became Hardox Wearparts Center! 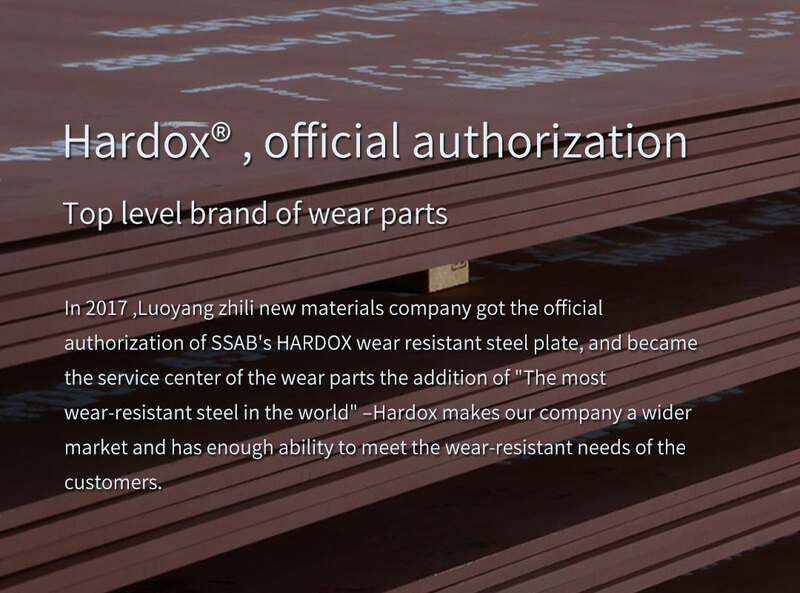 In 2017 ,Luoyang zhili new materials company got the official authorization of SSAB's HARDOX wear resistant steel plate, and became the service center of the wear parts the addition of "The most wear-resistant steel in the world" –Hardox makes our company a wider market and has enough ability to meet the wear-resistant needs of the customers. 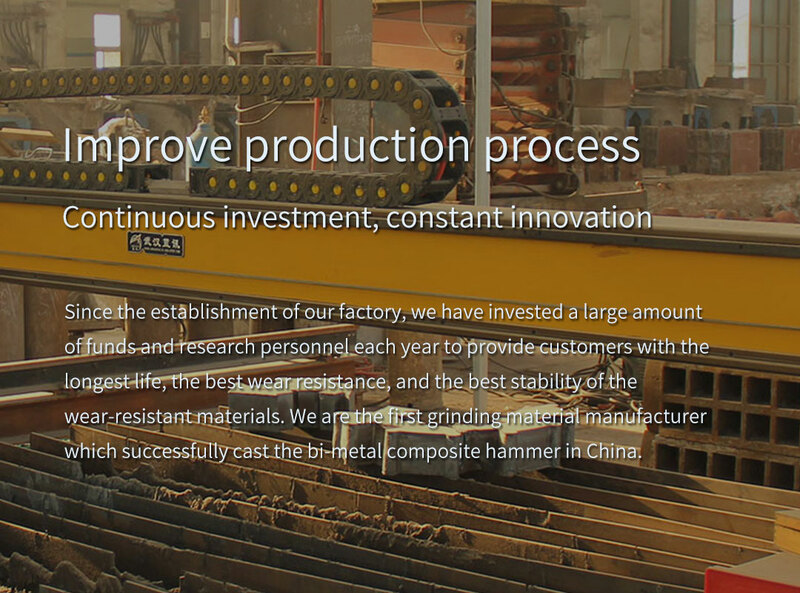 Since the establishment of our factory, we have invested a large amount of funds and research personnel each year to provide customers with the longest life, the best wear resistance, and the best stability of the wear-resistant materials. 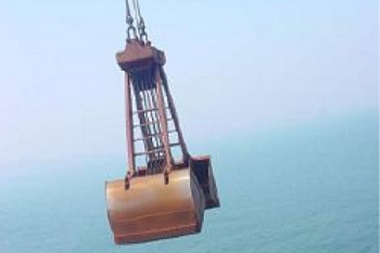 We are the first grinding material manufacturer which successfully cast the bi-metal composite hammer in China. 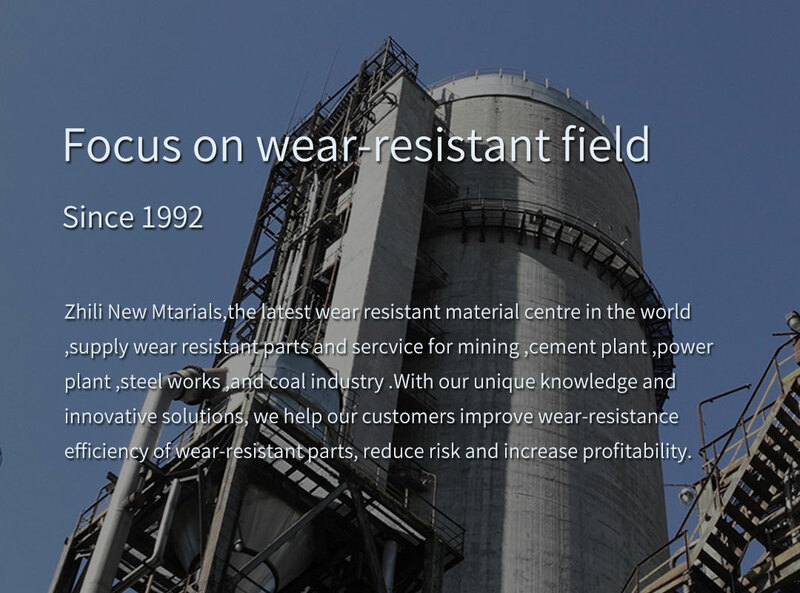 We use WearCalc 2.1, the official wear resistance test software of Trent Hardox. 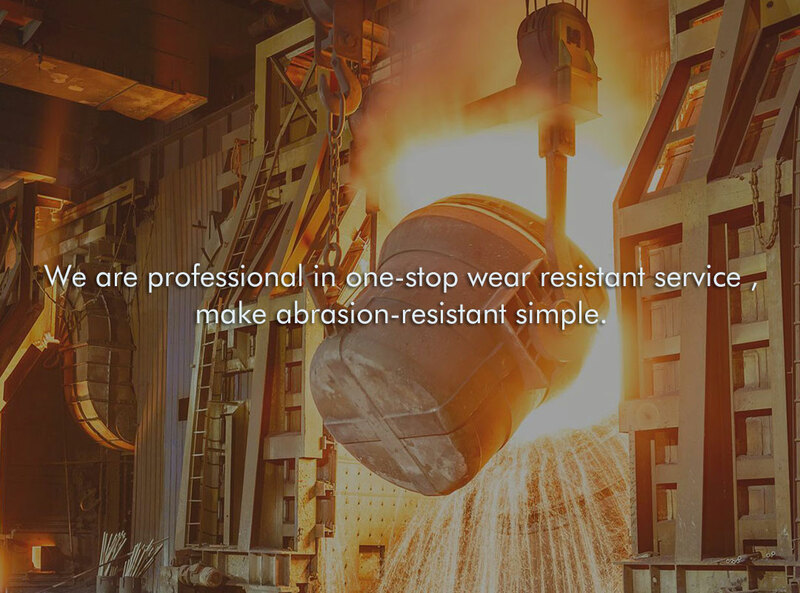 It can quickly and easily calculate which Trent Hardox wear plate is more suitable for you. 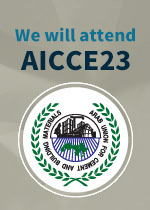 Copyright © 2019 Luoyang zhili new materials co.,ltd All Rights Reserved.